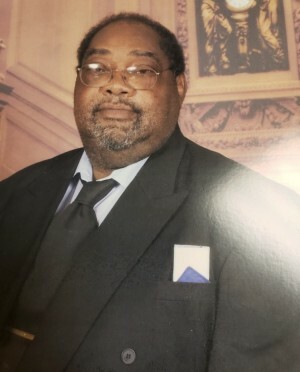 On Monday, January 28, 2019 James Edward Allen of Washington, DC entered into eternal rest. Family will receive friends on Monday, February 4, from 10 am until the time of funeral service at 11 am at Southeast Baptist Tabernacle, 4101 1st Street, SE, Washington DC. Interment Lincoln Cemetery.